Buying home is not a daunting task, but there are a lot of things that one has to clear in the mind before making the final purchase. Since you are the first time buyer, there is a lot more that one should know while buying the property. Remember, the process can be different in every city, so the basic knowledge is required to make the worthy choice. This blog will make you familiar with some basic points that you shall consider while buying your first property. The first thing that you shall be clear about is if you want an agent to help you or not. Since you are a first-time buyer, you may feel to take the assistance of a property agent. And that property consultant can save your time and can also help you in finding other properties. On the other hand, it is not necessary to hire the agent and pay bucks to him. You can also find your home online. There are several platforms that help you find the properties of your choice. You just need to sign in the valuable property portals, reveal what you are seeking and do the relevant research. This online agent will get you the property of your choice and that too without spending any money on the commissions. Now that you have decided to choose a particular agent you must be having an eye on a number of properties. However, you need to shortlist a few, suiting your budget and all other parameters. To make it easier, it is suggested to schedule your visits. This will not lead to any confusion and you will be able to take the right decision. Since buying a property is a major decision, it is important to analyse all the factors properly. Buyers should do a satisfactory research before stepping in their new home. And once they are satisfied with the surroundings and have made their mind to settle in a particular location, it does not take much time to make the final purchase. Once the property is finalised, it is important to make out how you will pay for that. Whether you have enough cash with you or you need to take a loan. Since you have already set your budget so arrange your funds in time. 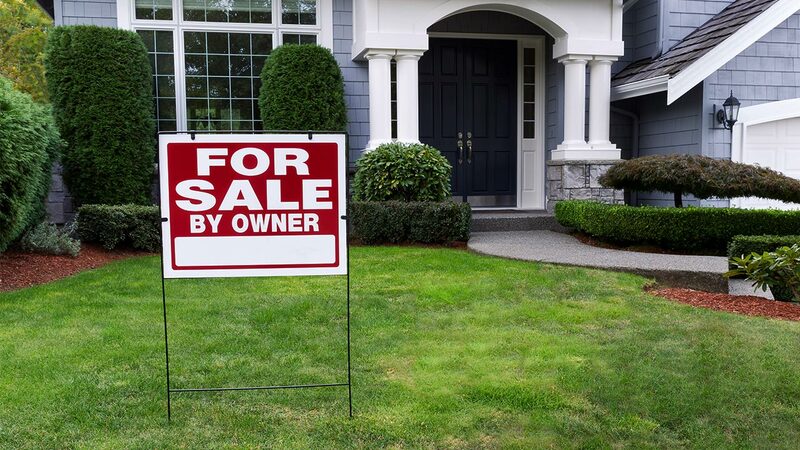 Buyers often fail at this step. The seller will obviously ask for a good amount to earn profits, but a buyer shall have the skill of making negotiations over the offer. Always consider the market value and the worth of the property you have chosen. 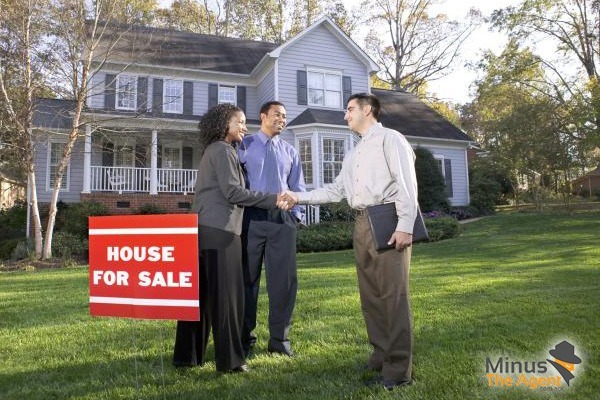 A seller can simply ask for any price, but one has to be very conscious while buying any property. With this, the final thing to do before buying the property is to inspect the house thoroughly. Although, there can be some flaws or some repairs to be made, which is not mandatory to be done by the seller but you can ask if he can do that for you before finalizing the deal. Eventually, with knowledge goes the smart work. The blog guides you with the basic strategies to buy your very first home.